GTVM has highly established bus transportation. All vehicles used strictly follow the safety standards and guidelines declared by the state government. All bus drivers are highly experienced and authorised and trained by the transport department. A bus monitor will travel with each vehicle. 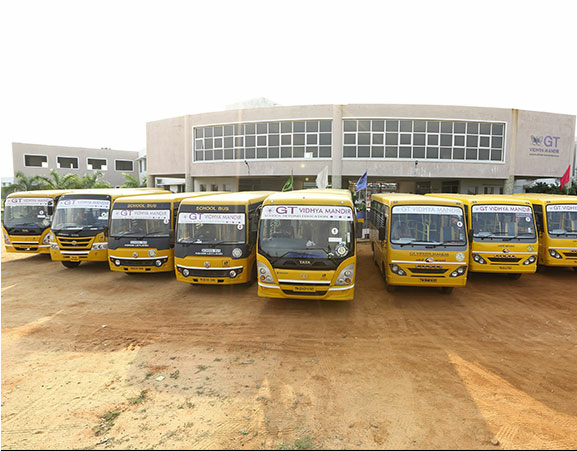 All buses feature a GPS Tracking System for the purposes of our student’s safety and attendance.